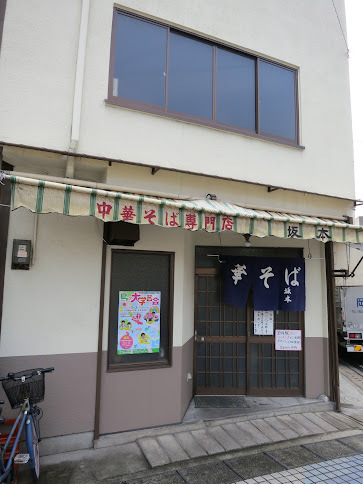 Menya Ippou is a small ramen shop located smack in the center of Tamana city in Kumamoto Prefecture. If you happen to live near Tamana, run there! Let’s say that you live 500 km away, well, you might want to plan a trip to beautiful Kumamoto. 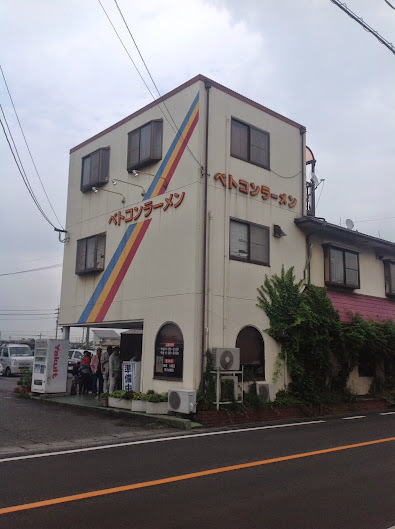 If you have ever driven in close proximity of the Kasaoka Horseshoe Crab Museum, you probably noticed Miyama Ramen. Just stop, this place is GOOD! Sakamoto ramen was recommended by two residents of Kasaoka and it was described to me as the real McCoy. The shop is located almost right across from Idehara ramen shop and it’s only a short walk from Kasaoka station. 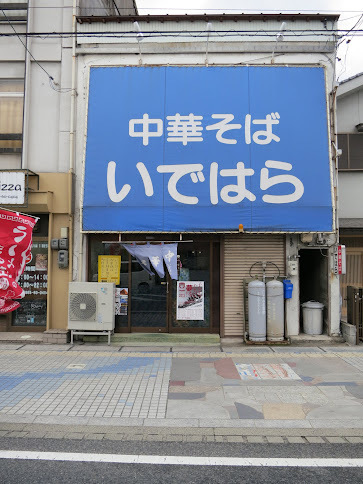 I once saw Idehara ramen on a TV show and I decided to visit this little shop located on route 34, right in the heart of Kasaoka city.